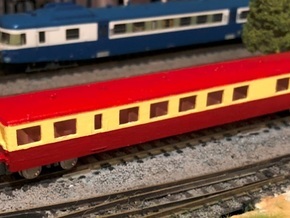 This is a case (body) of an XR7300 Remorque that would typically have been hauled by railcars in France. 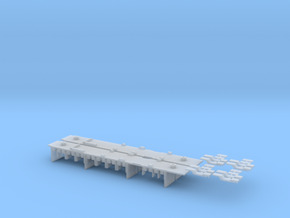 The kit comprises of a chassis (available on shapeways separately in my shop) and this part. 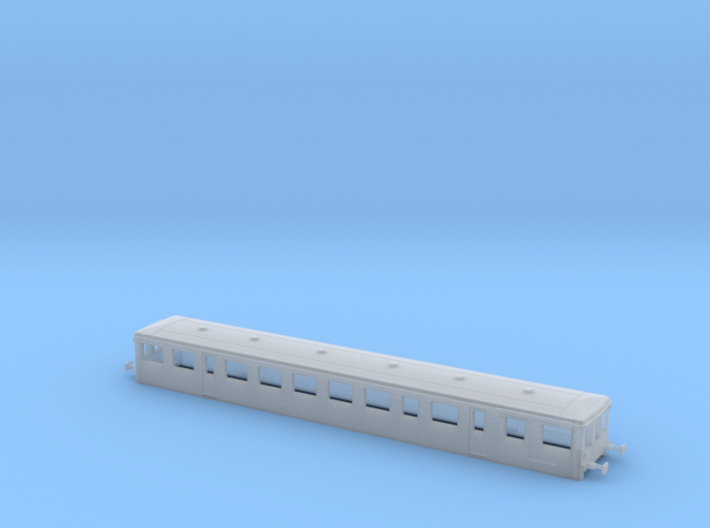 The chassis runs on BanDai bogies available from Japan.